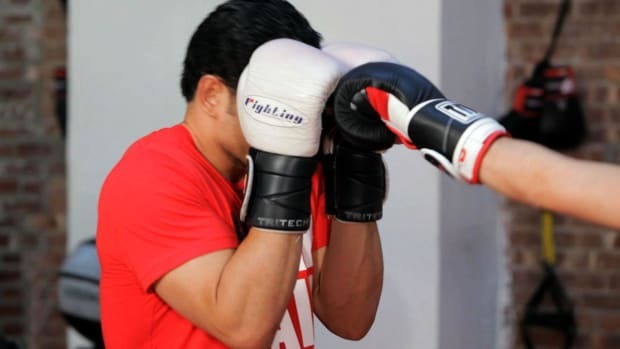 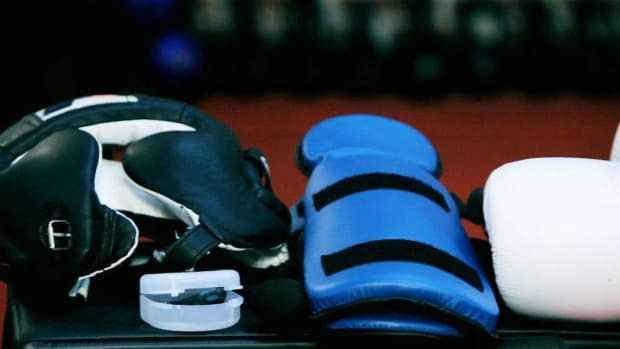 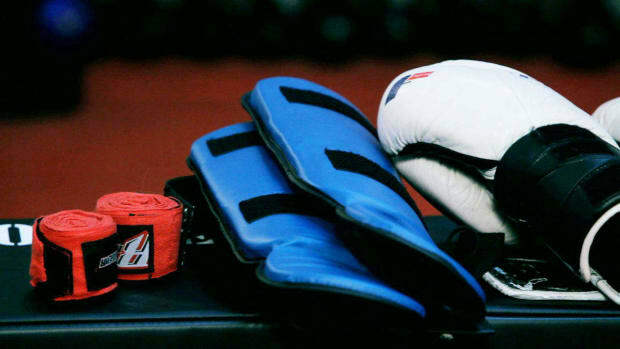 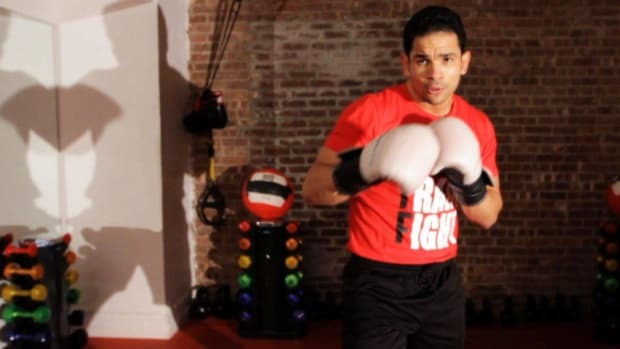 Learn how to kickbox, including how to jab, strike, punch, and block, in these Howcast workout videos featuring Work Train Fight founder Alberto Ortiz. 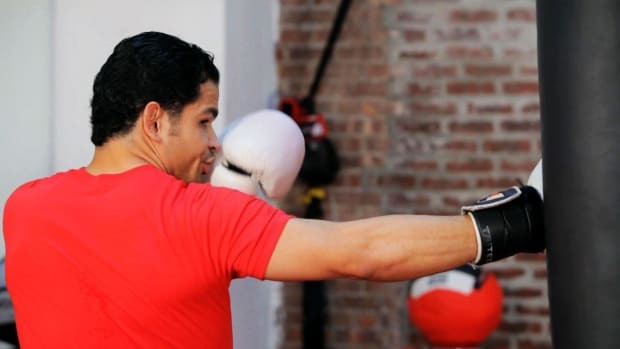 Alberto Ortiz is the founder and owner of Work Train Fight in NYC, a hybrid functional training and fighting arts facility that opened in 2009. 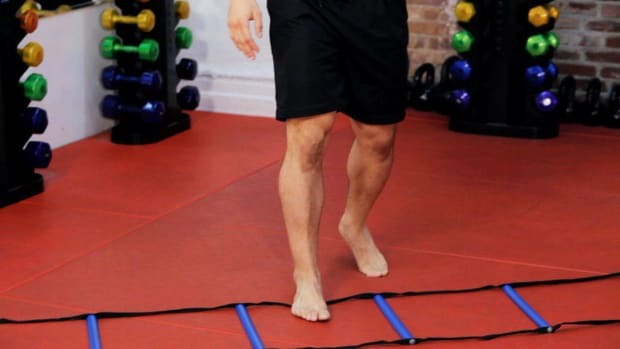 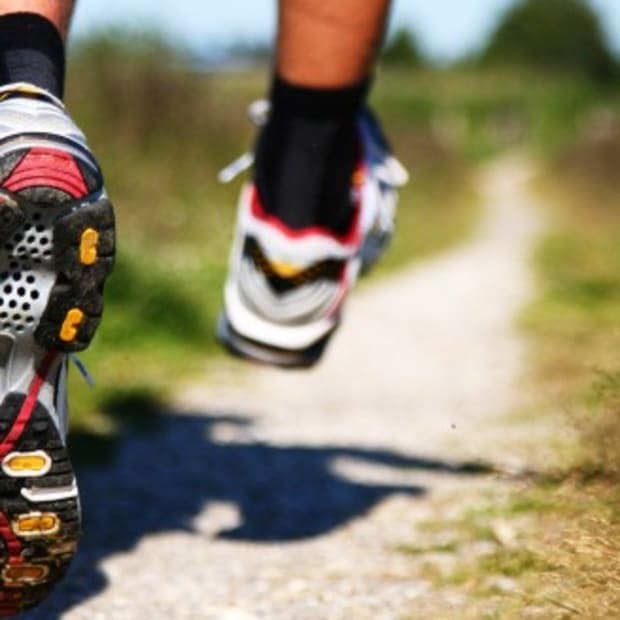 Since opening its doors WTF is now home to more than 60 of the best personal trainers in NYC and host to more than 35 of the most intense fighting/fitness boot camp classes in NYC.